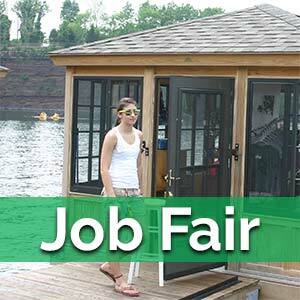 Join us at Brownstone Park for our Job Fair on April 27th & May 18. 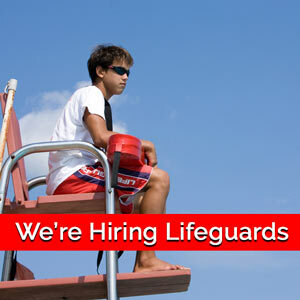 More than 100 summer positions are available. 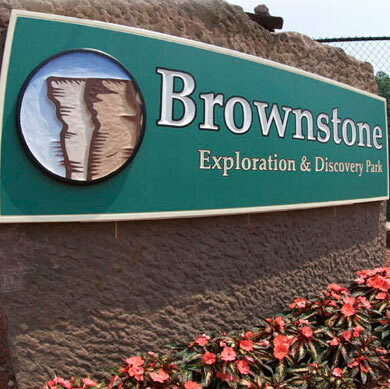 Brownstone Park is hiring lifeguards for the 2019 summer season! 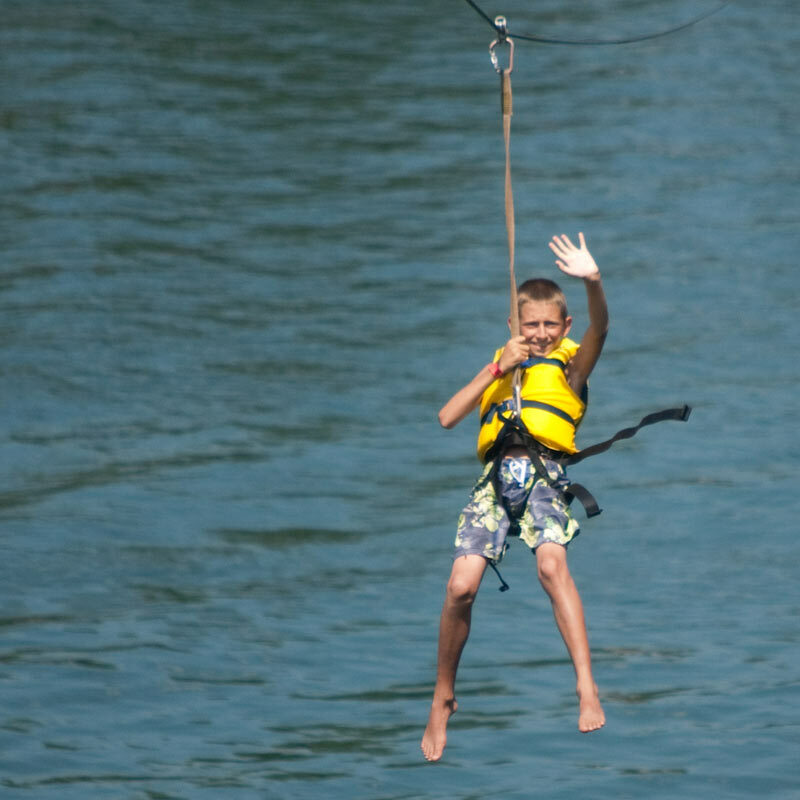 There's nothing like giving a day of adventure with memories that last! 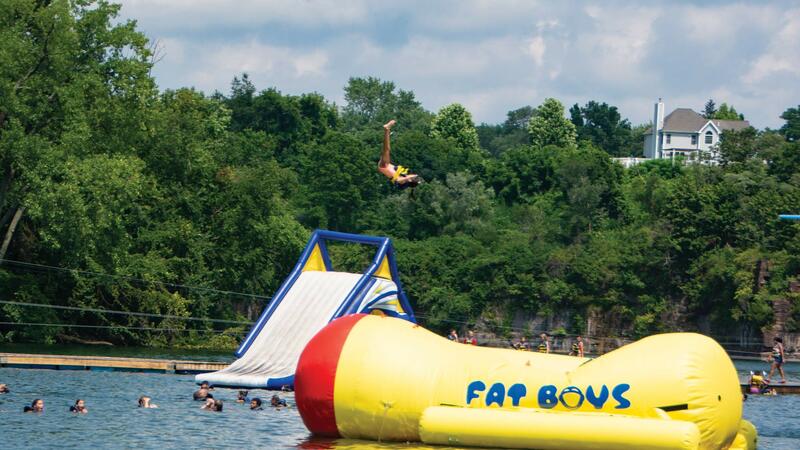 Day passes and season passes are available online. 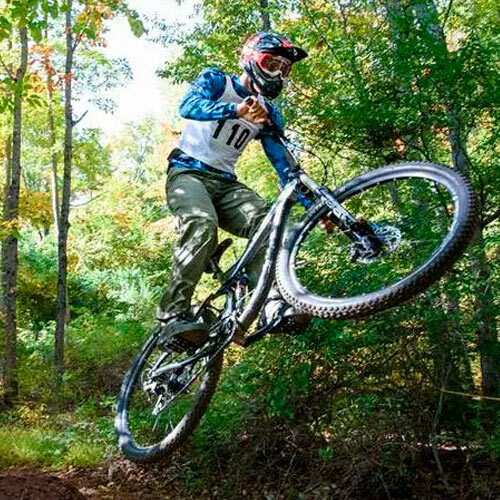 Powder Ridge - New Mountain Bike trails, plus Zip Lines, Disc Golf, Synthetic Snow Tubing & more! 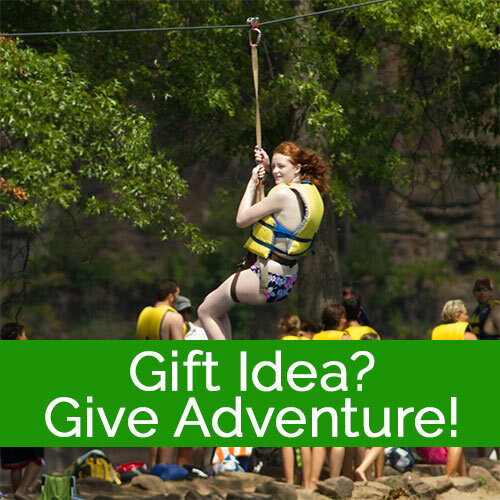 Looking for something new for your campers or a school field trip? Join our Loyalty Rewards Program to receive great discounts and rewards every visit!